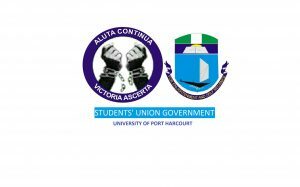 Merry Christmas Unique Uniport Students…. On behalf of the entire CampusLife Team, I wish you all a Merry Christmas! !